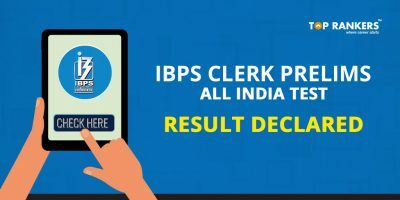 How do I Attempt FREE CLAT All India Mock Test? Why take FREE CLAT All India Test? 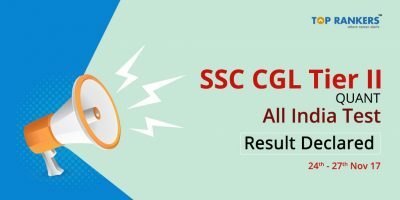 FREE CLAT All India Test – Attempt FREE CLAT All India Test designed by experts as per latest CLAT pattern, difficulty level & get amazing discount vouchers. FREE CLAT All India Test- CLAT or Common Law Admission Test is the biggest examination of LAW domain. Being one of the most competitive exams of all times, candidates need to have an efficient preparation accordingly. 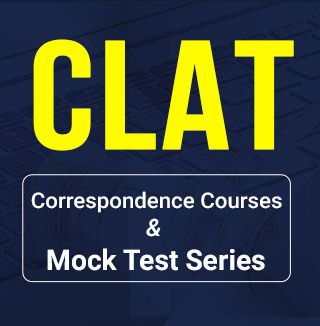 Students have been searching for CLAT FREE mock test free download, CLAT mock test series FREE, etc. 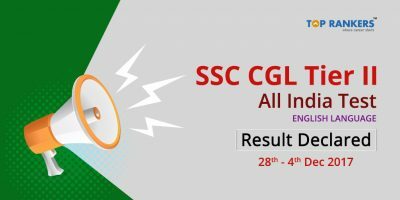 But, what could be better than you getting CLAT All India Test- a chance to gauge your performance on a national platform, for FREE. Designed by CLAT experts, the questions in the All India Test have been designed to match up to difficulty level of CLAT. 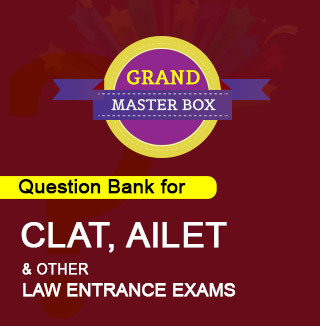 FREE CLAT All India Test provides you the much-required practice which you need to crack CLAT. 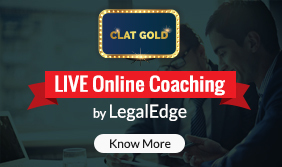 Though you will find multiple tests available on Internet, FREE CLAT All India Test by LegalEdge- Toprankers captures actual essence of CLAT. 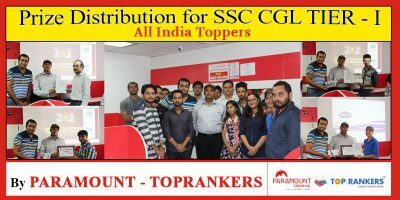 We will also provide amazing discount vouchers to candidates who will be our top scorers in the test. The CLAT All India Mock Test is scheduled from 15th to 17th December 17. Step 2: You will be able to find out an option “Click here to join” on the banner itself. Step 3: Register yourself if you haven’t yet. If you have already registered, log in using your credentials. CLAT All India Test has been designed to be the near replica of the real CLAT exam pattern. This test is designed to analyze your performance parameters at national level. The paper remains pretty much same with CLAT pattern, whether it is the difficulty level, topics asked, or pattern. When you attempt a test, analysis of the test is extremely important. Attempting a mock test becomes futile when you start analyzing your paper. Figure out sections/ topics which cause you difficulty & work on them. Most importantly, you get to analyze your performance at a national level. These mock tests provide you the requisite revision you need before an exam. You need to use this as an opportunity to learn and progress which will, in turn, help you improve your scores. With FREE CLAT All India Test , we will make sure you cover all topics listed in CLAT syllabus. You will also get a better understanding of exam attempting strategy to crack CLAT exam. This test will also help you get properly acquainted with exam structure and time duration which you need to take care of. Attempt FREE CLAT All India Test and get ready for a life changing experience!